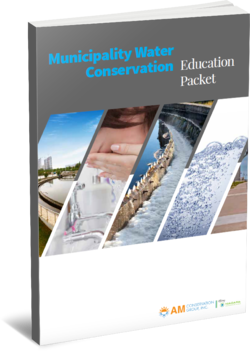 AM Conservation Group offers an assortment of comprehensive educational programs for utility companies, program managers, and various government agencies. Utility companies, program managers, and government agencies can take advantage of the vast knowledge and expertise we have garnered in planning, developing, and managing conservation programs for many years. AM Conservation Group offers bulk ordering of high-quality efficiency products with deemed savings to help our clients easily meet their utility program goals in small business and office complexes. 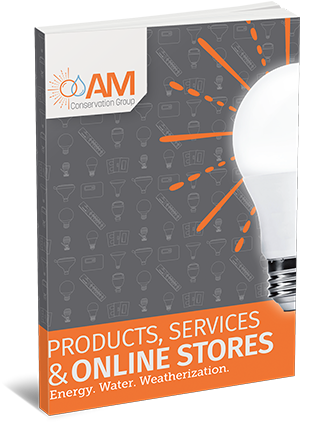 AM Conservation Group offers custom branded, secure online stores can be used to provide customers, community members, trade allies or employees with our entire line of kits, energy and water conservation products. AM Conservation Group’s full-service marketing department is staffed with experienced product, energy efficiency, and demand response program marketing experts, who have developed results-driven marketing strategies for residential, commercial and educational programs throughout North America. AM Conservation Group directs the fulfillment of products and kits for Commercial and Industrial (C&I) programs directly aimed at saving energy, water and money. 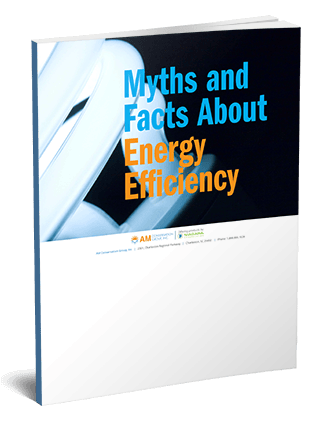 AM Conservation Group assists utility sponsored contractors source lighting, energy-saving, water-efficient and weatherization materials with ease, speed and flexibility. 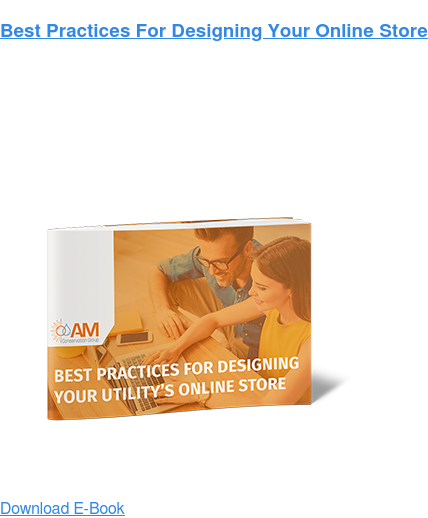 AM Conservation Group offers a vast selection of high-quality, innovative energy and water conservation products that you can offer to you customers.